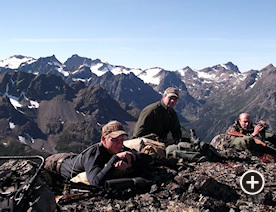 Our hunting territory features endless valleys, rivers full of salmon, pristine lakes and breathtaking mountain ranges. 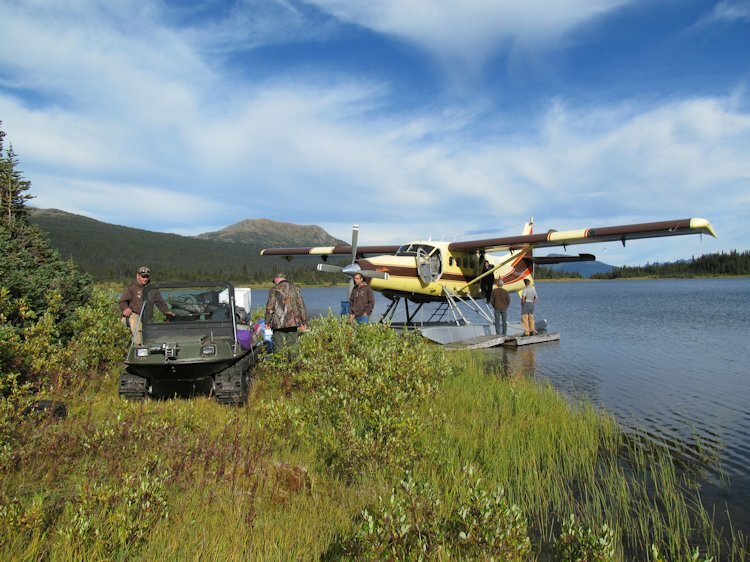 We have 11 different camps in our exclusive 940,000 acre guide area. All but two locations are remote fly-in camps. 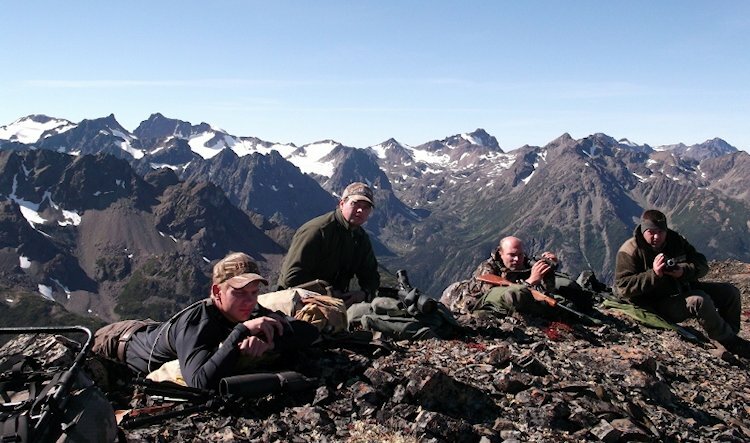 The northern part is only 230 miles from the Yukon border and the whole area offers some exceptional moose, goat, grizzly and black bear hunting. 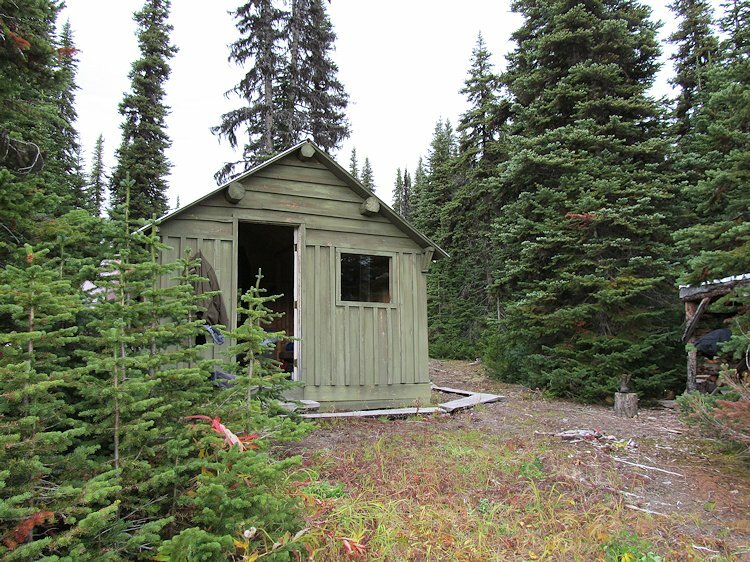 Most camps are wood or log structures with cook and bunk cabins. They are fully equipped with wood stoves, propane lights and cook stoves, shower setups, beds, foam mattresses, and the lake locations have boats, motors and life jackets and offer some great fishing in most waters. They are all a very comfortable base to go hunt out of and get back to after a long day in the field. The Sustut River camp in the fall consists of wall tents. Each tent has sleeping cots, a wood stove and we have separate tents for cooking and eating. There is no fishing opportunity at this site for our clients. 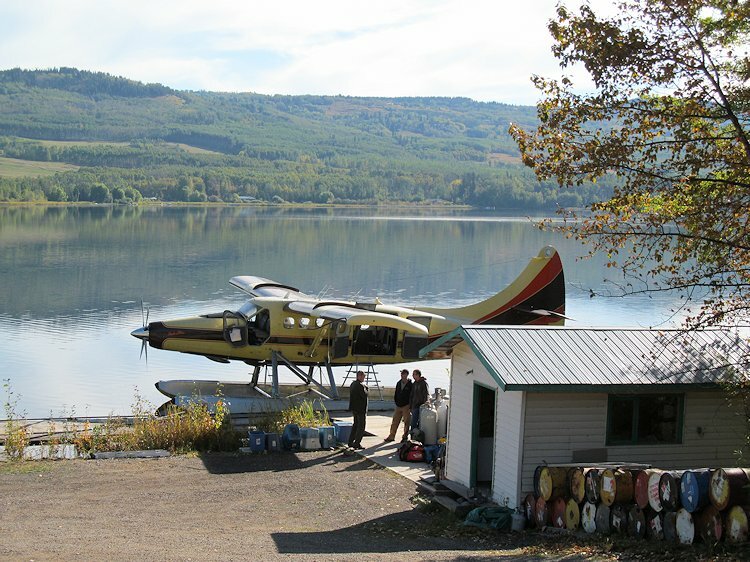 There are two spectacular fishing lodges on the river that offer world class steelhead fishing trips. 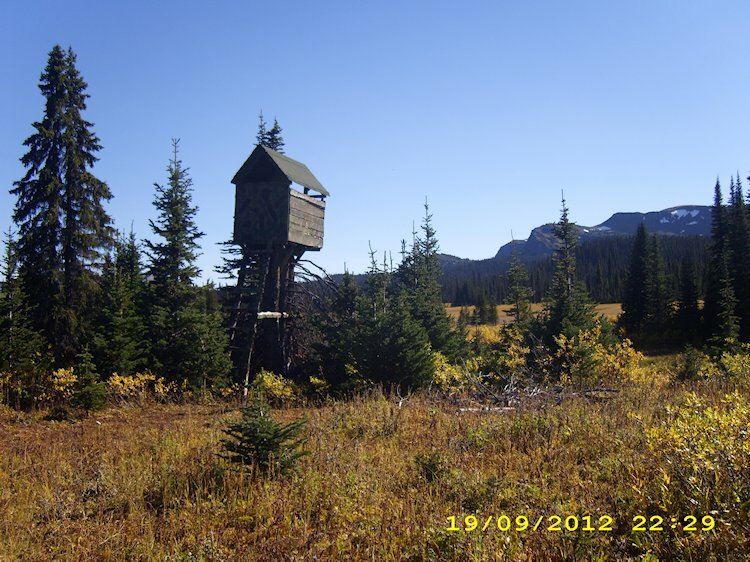 The one lodge is our hunting camp for the Sustut black bear hunts we offer. We are happy to talk to you about our area and the best camp for your hunt success, expectations and your accommodation wishes. Each camp has its own character and might be better for one over another.